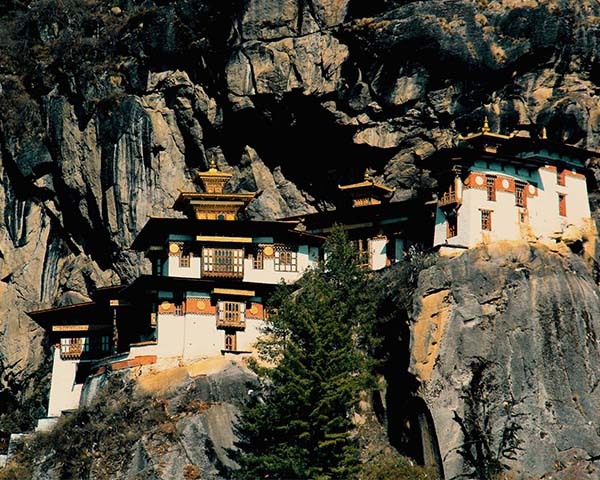 Bhutan is truly a hiker’s paradise. 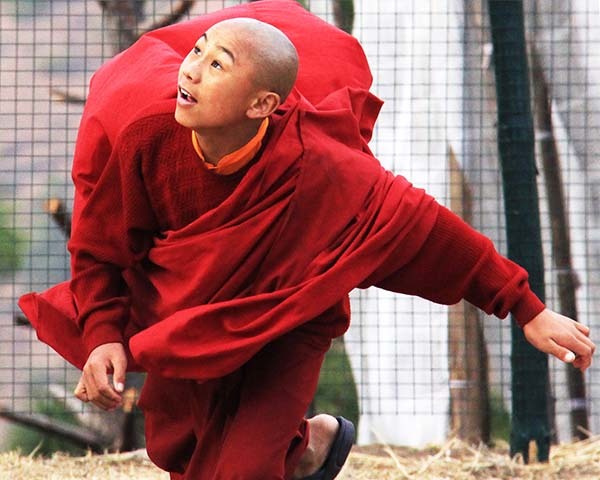 Its awe tucking landscape, sacred mountain fortress, lush greenery and beautiful valleys will present much-needed thrill of Himalayan adventure escape. There are array of hiking options to tailor the taste of individual and group hikers. We will present you equal mixes of both cultural and adventure experiences with bonus festival absorption if it coincides with your date of travel with any of the festivals of your destination of visit. However, travel during spring and autumn seasons will surely give you the real taste of country’s festival events. 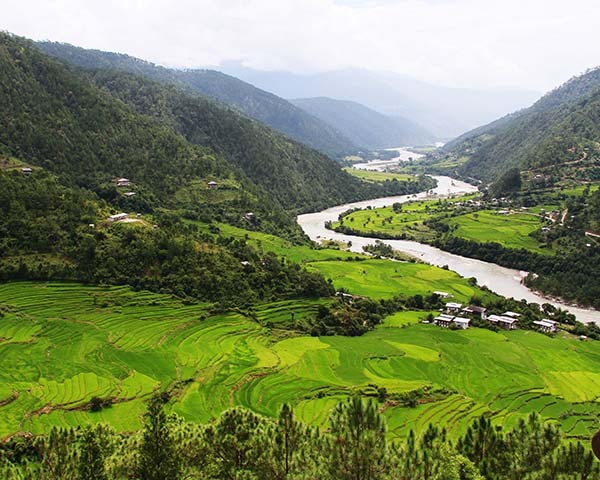 Typically hiking in Bhutan will take you through prominent trail and off the beaten path passing via ridges enveloped by natural greenery, rural hamlets intersected by fresh Rivers and breathtaking ancient temples and monasteries scattered across the valleys and stunning hills. Hike to some places will demand exhausting efforts but at the end of the day you will cherish the worthiness of your efforts having paid off. 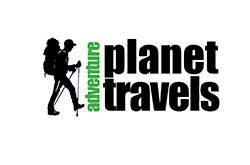 Our hiking itinerary is designed in a way to accommodate the fitness of hikers of all levels. From starter to hard-core individuals. 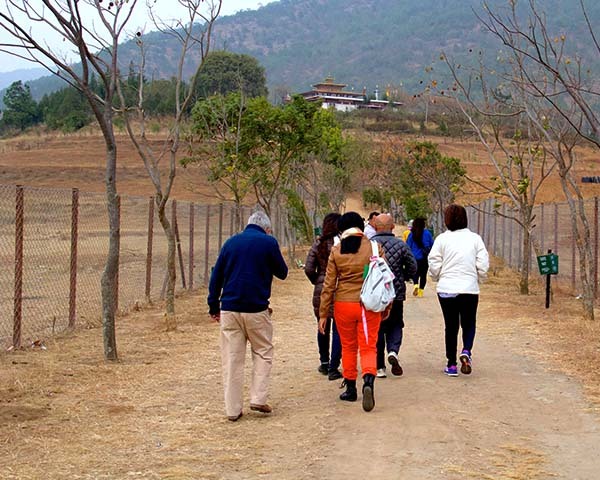 Walk beneath Could is 13 days hiking tour of Bhutan straddling from western district of Paro to the centrally located region of Bumthang. 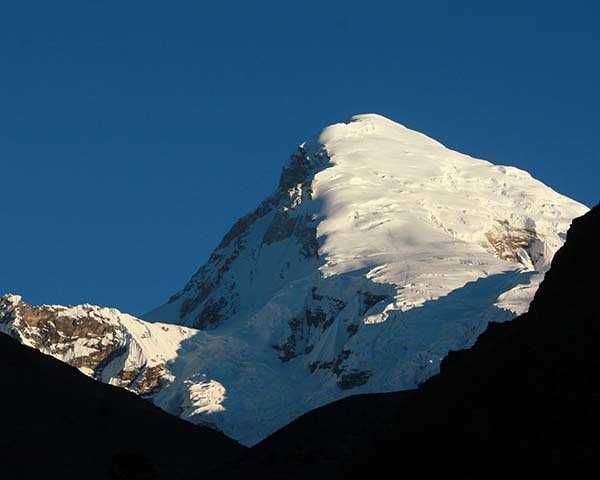 Hikers will discover a refreshing and in deed a much deserved vacation escape in the plethora of its diverse experiences. Our field experts have championed in surveying the details of every hiking trail to exactly fit in the choices of our discerning hikers. 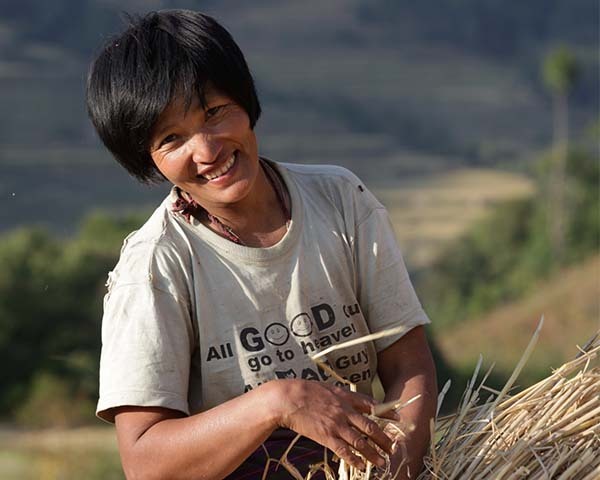 This enables us to set your demand as our priority to gift with life-changing experiences. 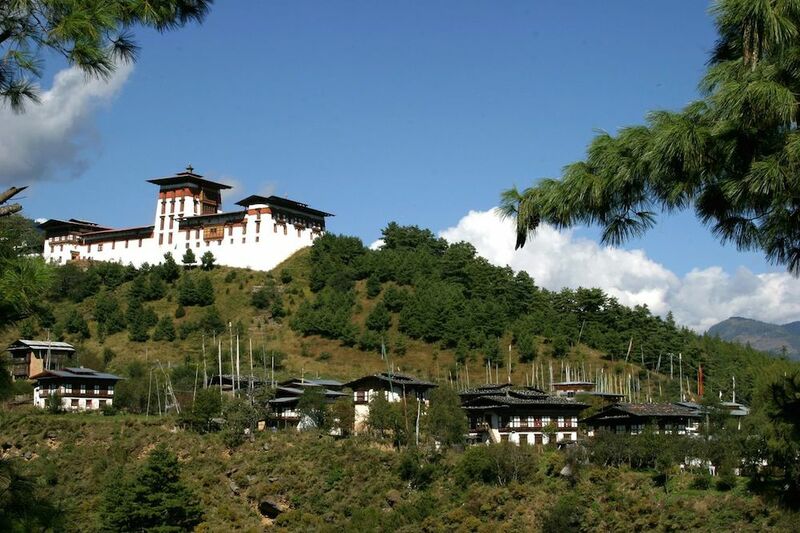 In the western district of Paro, Thimphu and Puankha you will walk through most beautiful places unveiling the iconic monuments located at scenic locations. 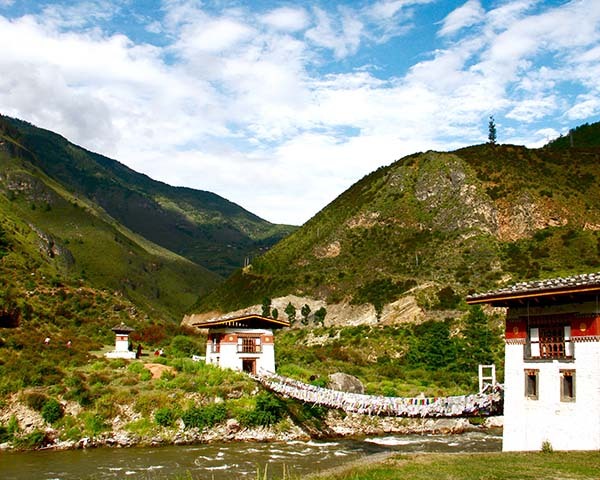 Tiger Nest temple, Chumpu Ney and Kila nunnery center are the main highlights in the Paro region. 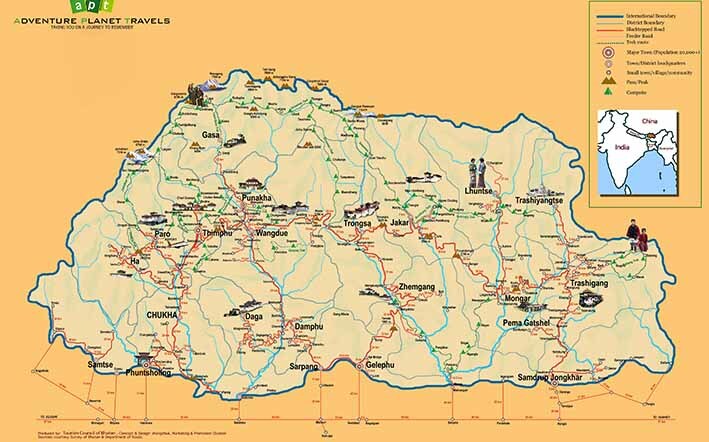 Similarly in Thimphu we present you with mesmerizing walking trip to historic Dolung temple, Tango Monastery and Chari Geonpa. 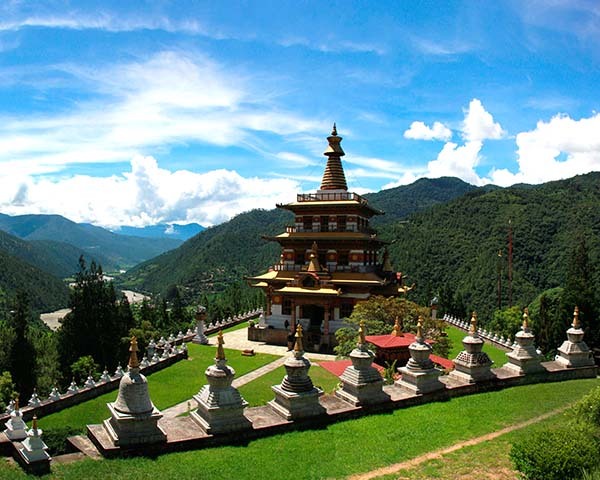 Also you will face with challenging and scenic hike to Thada temple followed by exploration to Chhorkhor Tse hilltop from Dechenphodrang monastery. 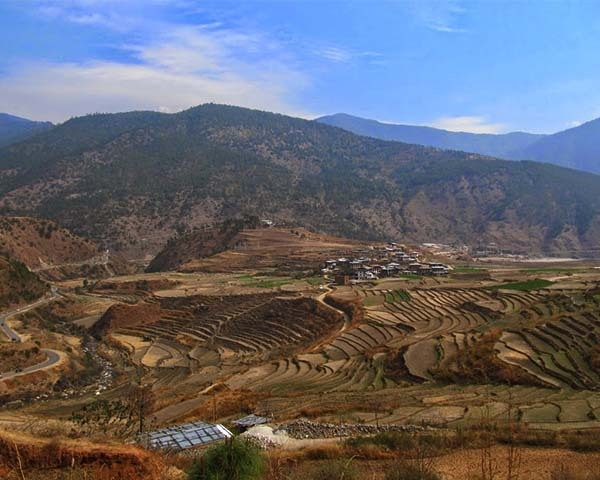 In addition, walking tour in Phobjikha valley is equally fascinating with bonus chance to see the rare black neck crane if you choose to visit in the month of January or February. 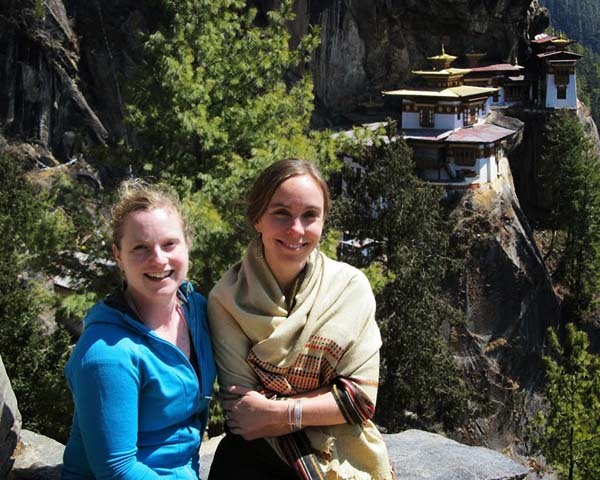 Trongsa and Bumthang on the other hand have both exciting and exhausting walking tours. 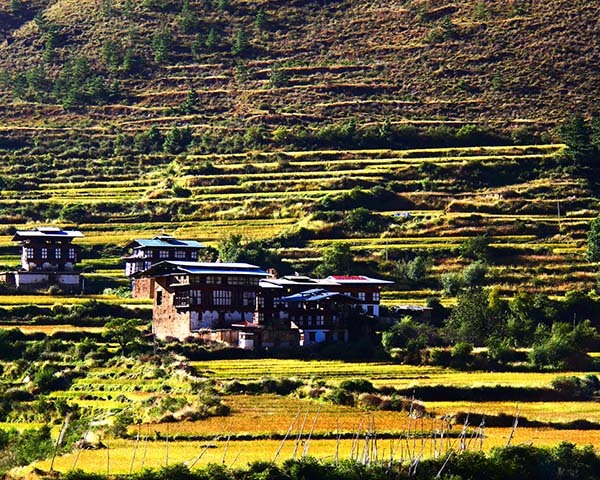 Hike through most scenic places in the western and central region of Bumthang. Come in one to one contact with warm-hearted local folks. 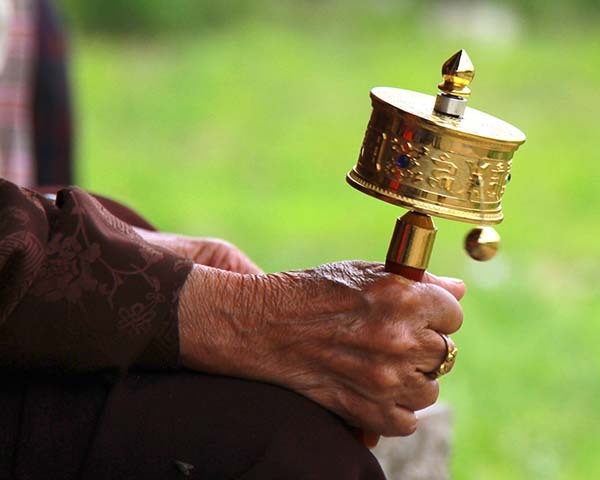 Discover the historic monuments including the 17th century fort towers, temples and monasteries, a perfect way to dive into local history and Buddhism aspects. 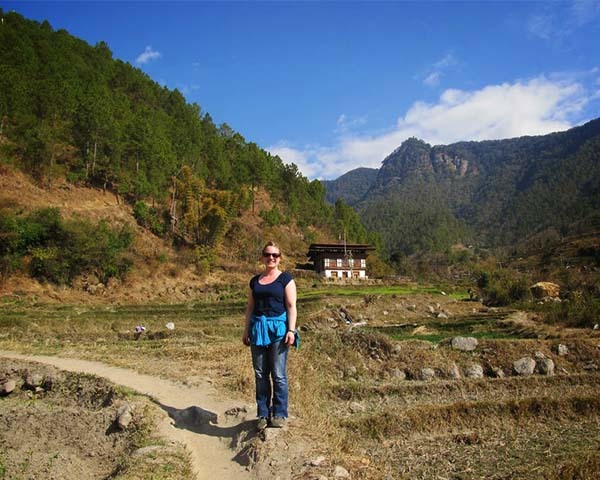 Experience one night in homestay in local farmhouse and get to know about rural way of life. 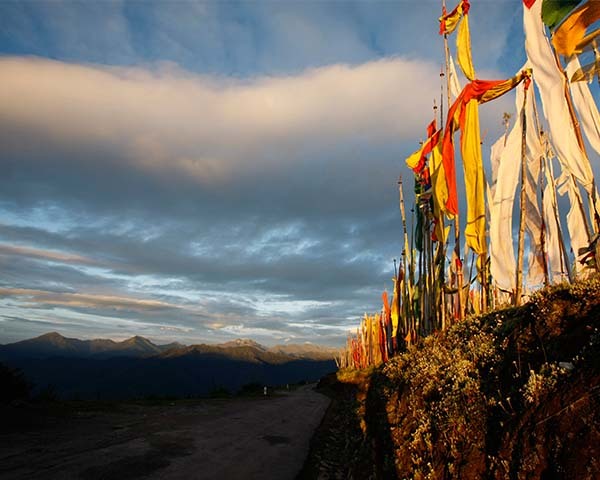 Enjoy fascinating drive excursion over winding road passing through mountain hills and scenic landscapes. Taste the local cuisine in a farmhouse with local family members. Soak up in traditional hot stone bath.